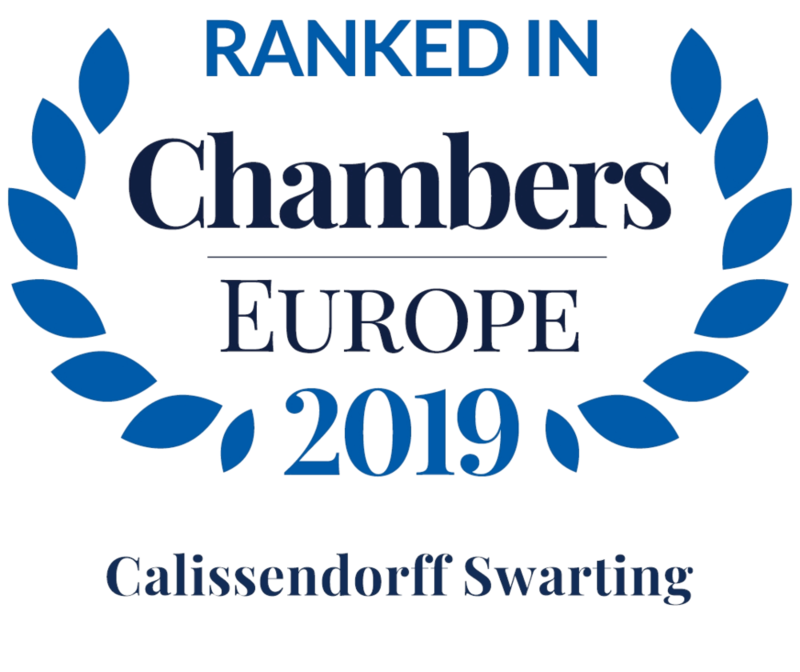 Our team has extensive experience attending to legal issues relevant to the Life Sciences sector, from a Swedish as well as a European perspective. We have a deep knowledge in the Life Science industry through many years of working with companies of all sizes as well as public institutions, and are well accustomed to the unique conditions that characterise the field. We represent both Swedish and international clients with expert advice in the field, including pharmaceutical, health care, biotech, medtech and pharmacy. Our work includes commercial agreements, regulatory matters, intellectual property, transactions and disputes. Our boutique concept, in combination with a broad network of contacts, is one of our main strenghts, as it allows us to focus on our nische and provide our clients with a high level of attention, while still providing advice in all relevant legal areas.